Good gadgets need good backup. Well how implicative it may sound, it is one of the core concepts. In recent years, it has been observed that new gadgets are getting released almost every other week, with phenomenal features and are very compact. But this compactness comes at a price that is being negotiated to till now. Every gadget that is released is battery powered, almost all of them being considered essential form the point of view of portability. And in such a situation the battery space has to be limited which leads to less powered up hours. It has been considered one of the major drawbacks how the supply for a much efficient and long lasting source can be integrated to provide more output. 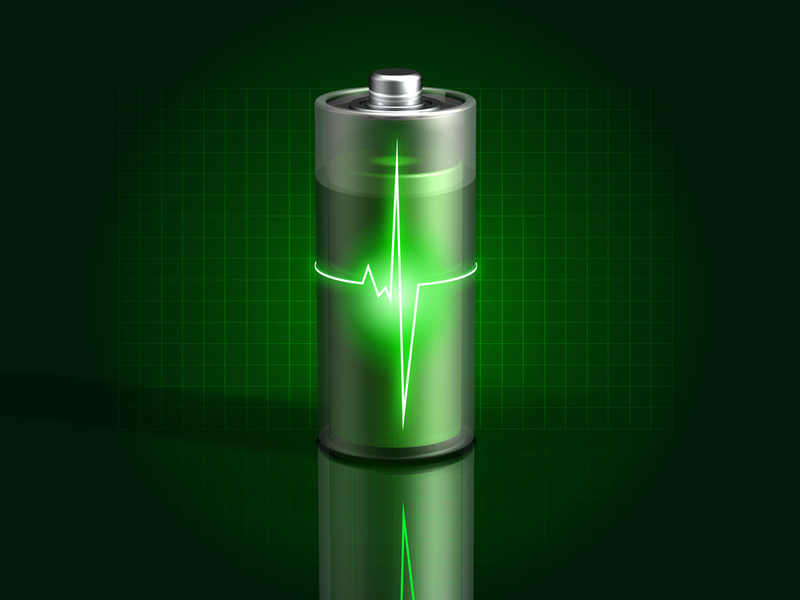 Even the time taken to charge the battery for a specific device is a crucial parameter to be taken care of. To solve this dilemma, super batteries have been invented to provide x20 power and takes only a few minutes to get charged. A team of researchers in Singapore have developed a next generation lithium-ion battery that can recharge a battery to 70-percent in just two minutes. That means it would charge an entire electric car in just 15 minutes. And here’s the kicker: it lasts over 20 years. Normally, it’s safe to be skeptical about new battery technology, but there’s something rather hopeful about this breakthrough. The new battery isn’t altogether new. It’s actually just an improvement upon existing lithium-ion technology. The key comes in the form of nanostructures. Instead of the traditional graphite used to create the lithium-ion battery’s anode, this new technology uses a cheap titanium dioxide gel, the same kind of material used in sunscreen to absorb UV rays. The scientists found a way to turn the compound into nanostructures that speed up the charging process. And speed it up they do. This simple innovation makes lithium-ion batteries charge 20-times faster and last 20-times longer. Specifically, the researchers from Nanyang Technological University, claim this new battery technology has a whopping 10,000-cycle lifespan, meaning you can charge a battery 10,000 times before its max charge starts to reduce. There’s no definite timetable for when upgraded batteries could reach shipping products, but the mini titanium tubes are both easy to make and relatively inexpensive. They could make a big impact on the technology world when they arrive, though. On a basic level, they could eliminate forced obsolescence for some devices — you might only replace them when they no longer meet your needs, not because they can’t hold a charge. They could have a particularly large impact on electric cars — you could top up your battery in minutes, not hours, and avoid replacing a very expensive component before you’re ready to replace the vehicle itself.